The Lenovo ThinkPad R500 may be their lower cost business class laptop, but it can be configured for under $750 with certain conditions. This makes for a very specialized systems with a good number of limitations on it. 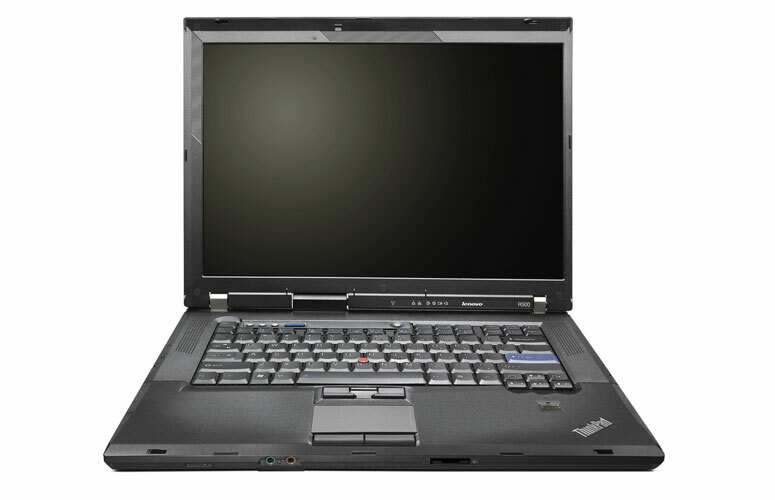 But, if you need a really fast machine and aren't necessarily concerned about storage space, having a DVD burner or even the software package, then the ThinkPad R500 may be a system to consider. It retains most of the ThinkPad's legendary durability and design that can't be matched by other budget systems. 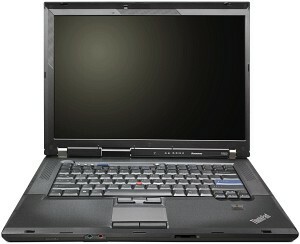 Despite its problems, the Lenovo Thinkpad R500 is an easy recommendation for anyone desiring a laptop for basic tasks. It delivers more than enough performance for these programs and runs Vista without any problems. The overall build quality would make the R500 safe for travel, yet its weight and size hinders its portability. Still, its cooling system is best I have ever seen. As long as gaming is not high on your priorities, the Thinkpad R500 should be on your short-list for laptops under $1,000. For all the comforts of a desktop in a machine that can travel when duty calls, the Lenovo ThinkPad R500 fills the bill. We wish it were a bit more svelte (and stylish), but we have no quibbles with its performance, endurance, security features, and overall value.